Mr Rhuigi Villaseñor has been called 'the future of fashion' by none other than Virgil Abloh (Off-White / Louis Vuiton) and has been list in Forbes - 30 under 30. 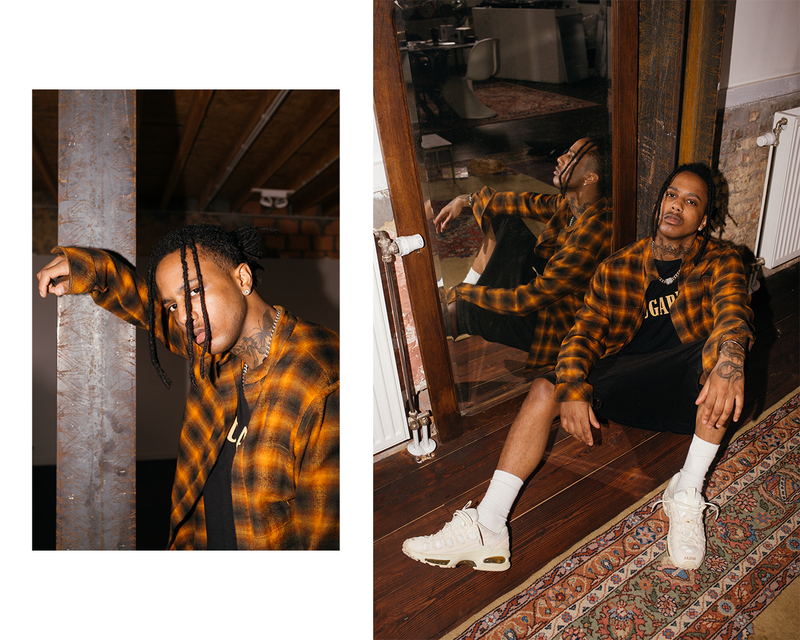 Rhuigi has much to celebrate in 2019 as he marks the world of fashion with Rhude as it's founder and design director. His growth and recognition can be easily followed when we watch Rhude as an upcoming luxury streetwear brand. 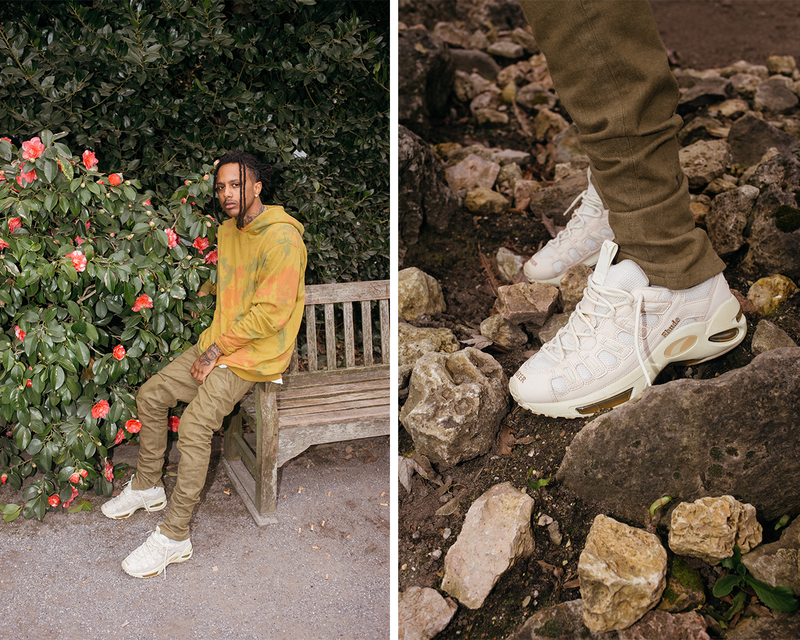 Puma has collaborated with Rhude and the full collection is set to drop later this year in August. 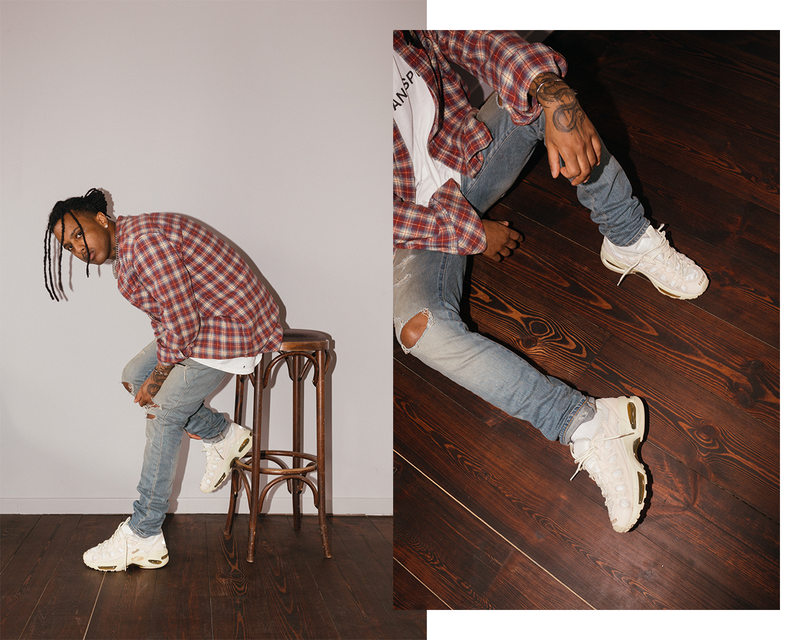 To preview the stunning collection the Puma Cell x Rhude shoes have been pushed back to today. A little preview for those who want to be the first. The PUMA x RHUDE Cell will be available from March the 2nd. Go to our PUMA shop.